You are here: Home / Credit Enhancement / How A Small Business Line Of Credit Can Help You? Small businesses often need funds on demand, to survive and expand. They could approach banks, NBFC, or such other financial institutions for small business loans, or alternatively, for a line of credit! A business line of credit is basically an agreement between a small business owner and the lender whether it is a bank or an NBFC. According to this agreement, the lender promises to lend a maximum amount to the borrower. The borrower can withdraw money any time he or she wants until they reach the maximum limit. The interest is charged only on the borrowed amount, not on the maximum amount. This is one of the biggest advantages to having a line of credit. The money borrowed can be used for any purpose and to fulfil any type of requirement. How Does A Business Line Of Credit Differ From A Small Business Loan? In the case of a business loan, you borrow a lump sum amount at a time. The interest is fixed on that particular borrowed amount and in the case, if you need more money then you have to go for another loan. But a line of credit provides you with a maximum limit till which you can borrow according to your requirement. You can borrow even frequently, but up to the maximum limit only. Interest is charged only for the amount borrowed. It is important to note that the interest rate for a line of credit is higher when compared with a general loan. But a line of credit provides you more flexibility as compared to a loan. A flexibility to borrow with respect to time, a flexibility in the amount you borrow. How Does Getting A Business Line Of Credit Help You? Let’s look at some of the benefits of opting for a business line of credit. Unsecured lines of credit allow business owners to use whatever amount of credit they’d like when they’d like. Businesses may face financial situations they didn’t expect that needs an immediate resolution. An unsecured business line of credit can provide immediate cash during these times. A small business line of credit or unsecured business line of credit can transfer cash for business expenses in a number of ways. This can be online or through a check written against the line of credit. 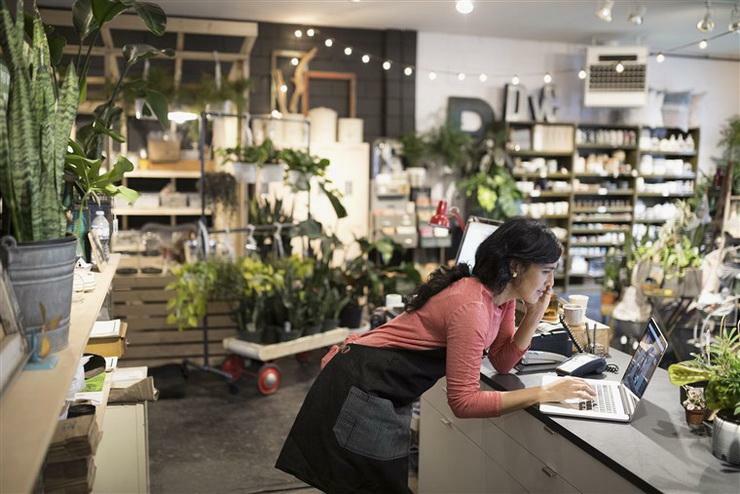 When small business owners need to make a large purchase, they can usually pay for it with a business credit card that has a high credit limit. Many business credit cards also offer a 0-per cent APR for twelve months. This means that owners will have lower monthly payments. They also won’t pay interest on the debt as long as borrowers pay it off within a year. While business loans require fixed monthly payments, an unsecured business line of credit comes with more flexible payment options. Each month, borrowers can choose to pay the full amount they owe, pay the minimum monthly payment, or pay more than the minimum monthly payment. These options allow businesses to repay their debt at a schedule that works with their monthly financial situation. Since the unsecured business line of credit is issued to the company, not the individual, the business can commence building its own credit history apart from the owner. Making timely payments on an unsecured line of credit can help a business build a strong credit score. This could allow a business owner to apply for bank lines of credit in the future. That could lead them to have better terms for future loans. 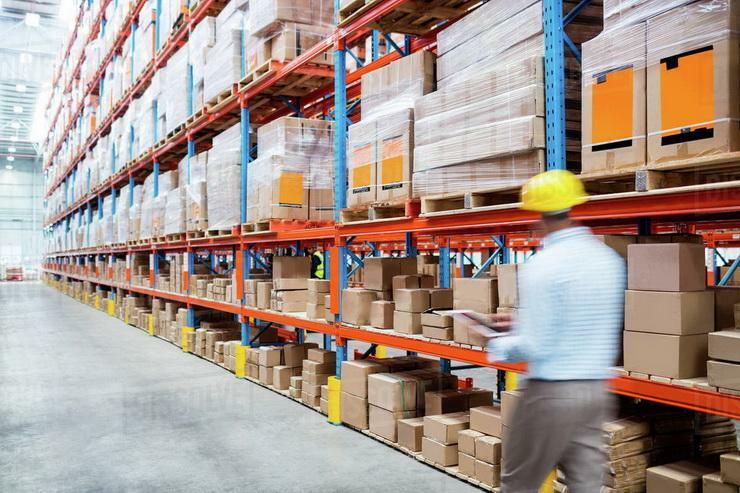 Since a small business line of credit does not require business owners to put up a collateral, none of the valued assets of the owner are at stake while applying for an unsecured line of credit. The important thing to keep in mind here is that as long as you are a sincere debt payer all goes smooth. But if you happen to be a defaulter, the lender may seize your assets in order to settle the debt. A small business line of credit provides companies with the flexibility needed to meet their short-term funding needs. When the cash crunch arises, funds are there. 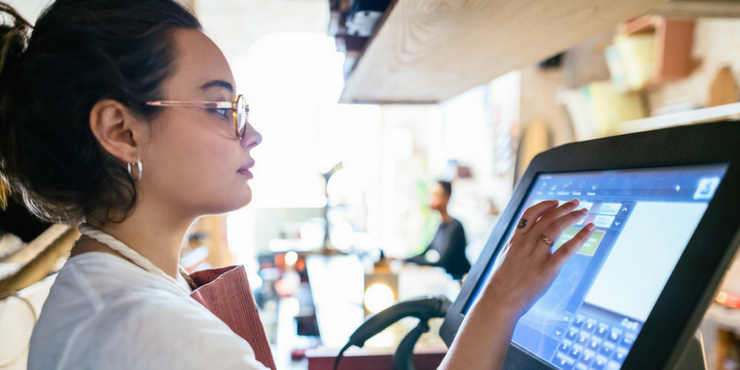 By having access to cash on demand, business owners can take their minds off of money and focus on running and growing a successful business. By being a punctual re-payer a business owner could continue harvesting advantages and benefits from a revolving line of credit and avoid being a defaulter. For quick small business loans to expand your business, get in touch with Gromor Finance!